This sophisticated fantasy—the last Bergman film to be shot by the great Gunnar Fischer—is an engaging satire on petit-bourgeois morals. The Devil suffers from an inflamed eye, which he informs Don Juan (Jarl Kulle) can only be cured if a young woman’s chastity is breached. So the legendary lover ascends from Hell and sets about seducing the innocent pastor’s daughter Britt-Marie (Bibi Andersson). 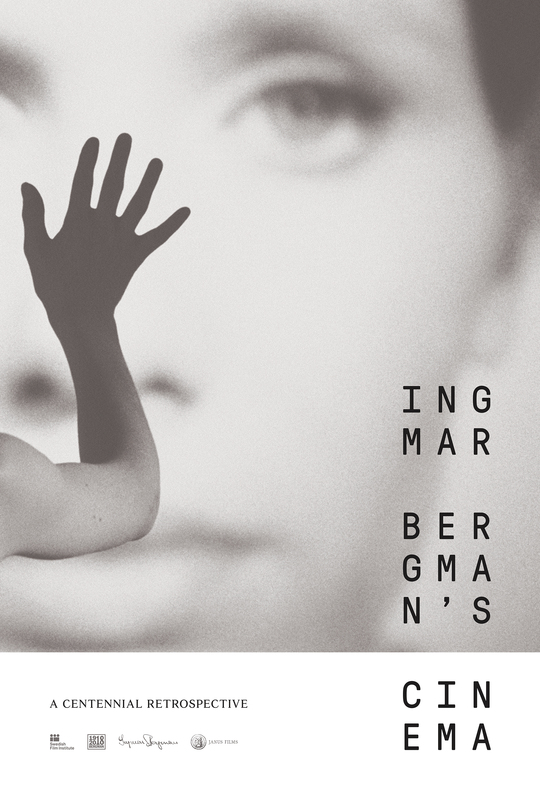 Bergman’s dialogue bubbles with an irony reminiscent of his beloved Molière, and the music of Domenico Scarlatti (played by Bergman’s fourth wife, Käbi Laretei) underscores the joy that invests much of the film.